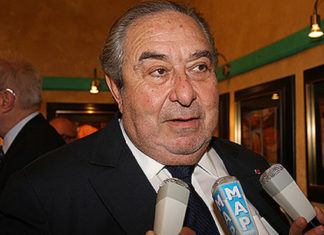 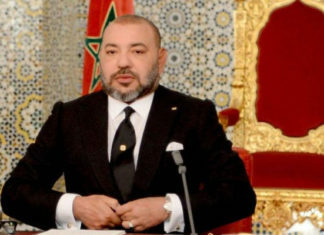 King Mohammed VI of Morocco has ordered to ‎incorporate Holocaust studies into the country’s ‎‎education system. 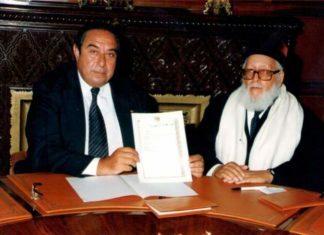 The chief rabbi of Morocco Aharon Monsonego, has passed away in Jerusalem following an extended illness. 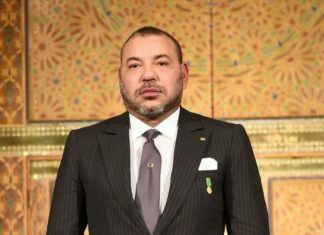 A Moroccan political party recently withdrew legislation that sought to strip citizens who moved to Jerusalem or Israeli settlements of their Moroccan citizenship. 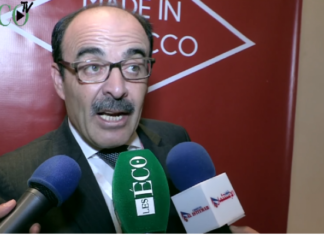 Moroccan Jews oppose a "reckless" bill stipulating the withdrawal of citizenship from Moroccan Jews living in settlements. 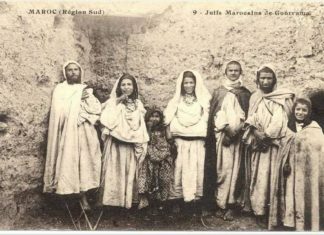 Morocco retrieved more than 43,000 archival documents from France regarding Moroccan Jews.